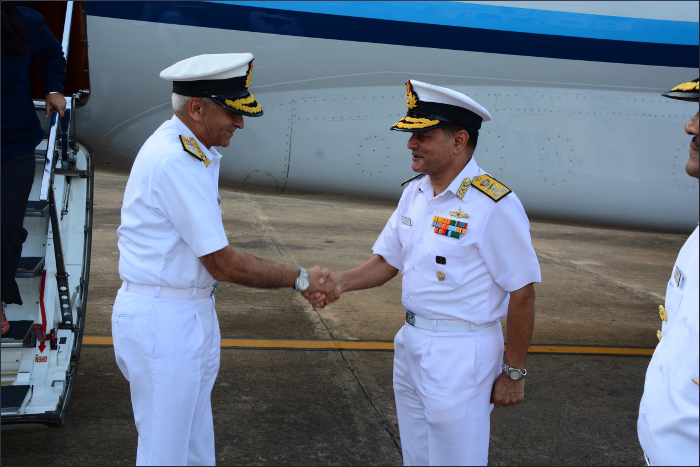 Admiral Sunil Lanba PVSM, AVSM, ADC, Chief of the Naval Staff arrived Visakhapatnam on a three-day visit to Eastern Naval Command on 21 August 2017. 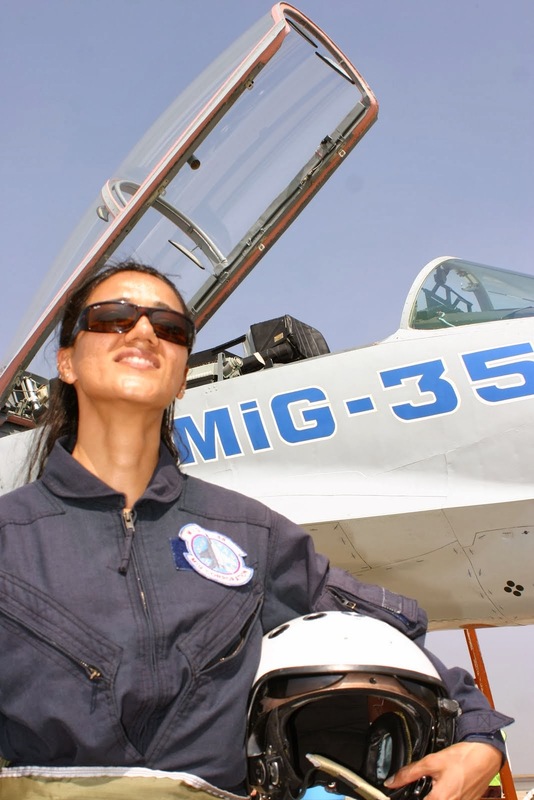 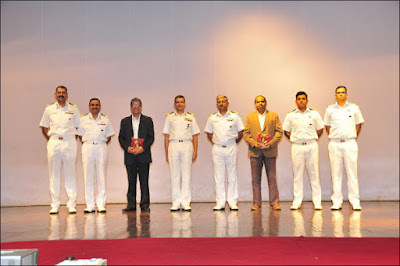 The Admiral is accompanied by Mrs Reena Lanba, President Navy Wives Welfare Association (NWWA). 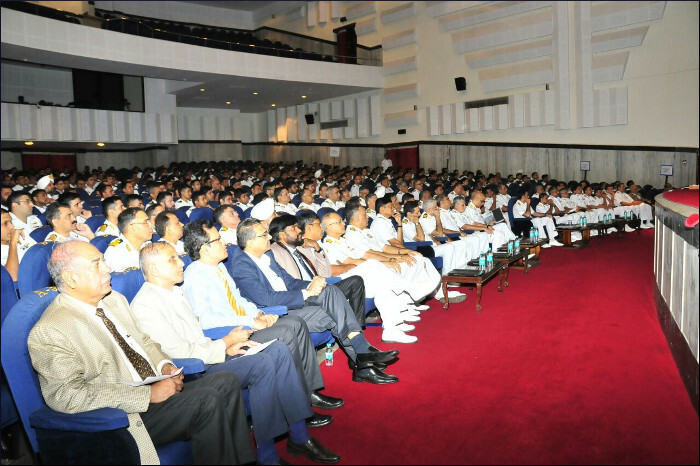 Besides visiting establishments of the Command, the Chief of the Naval Staff will attend the ENC Golden Jubilee Maritime Seminar scheduled on 22 and 23 August 2017. 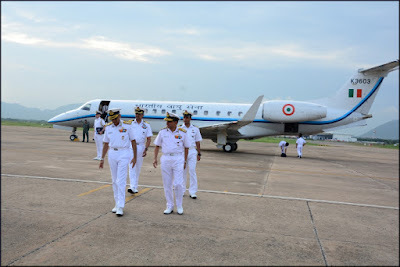 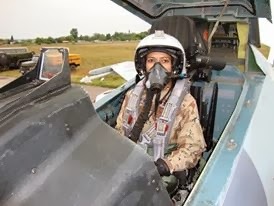 Admiral Sunil Lanba will hold discussions with Vice Admiral HCS Bisht, Flag Officer Commanding-in-Chief Eastern Naval Command and later would be briefed on the activities of the Command. 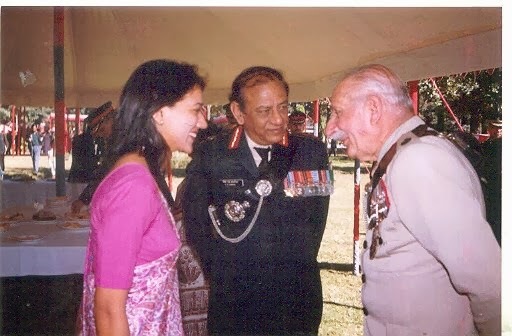 Mrs Reena Lanba, President, NWWA would interact with the Executive Committee and ladies of the Organisation besides visiting NWWA facilities. 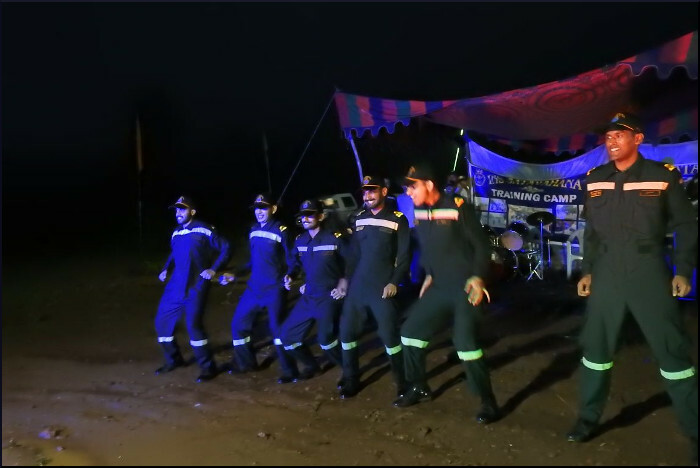 Adventure Camp for Trainee Officers and Sailors of Basic Submarine Course conducted at Ananthgiri Village, Visakhapatnam. 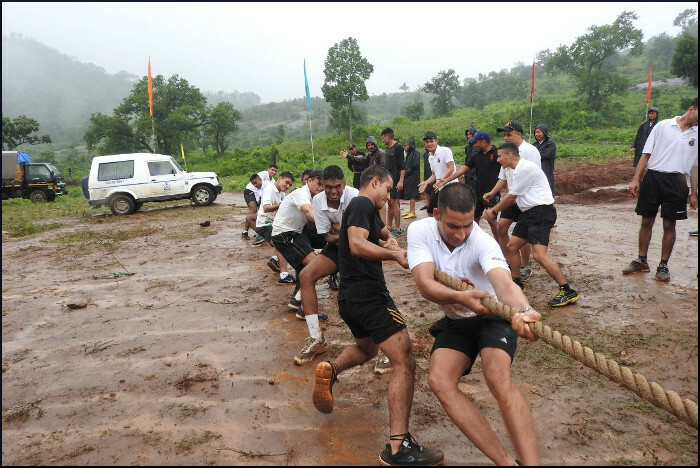 An adventure camp for trainee officers and sailors of basic submarine course was conducted at Ananthgiri village, Visakhapatnam from 18 to 20 August 2017. 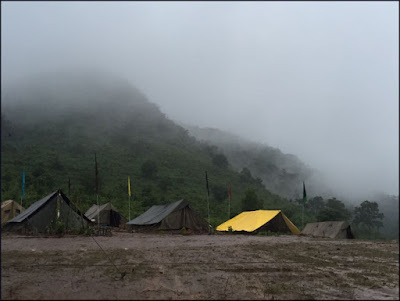 The aim of the camp was to inculcate camaraderie and espirit-de-corps through a series of activities and competitions which included a nature trek, tug of war, volleyball and treasure hunt. 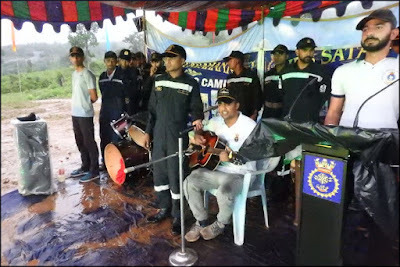 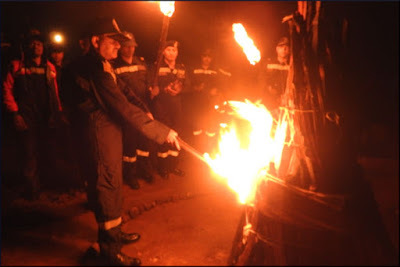 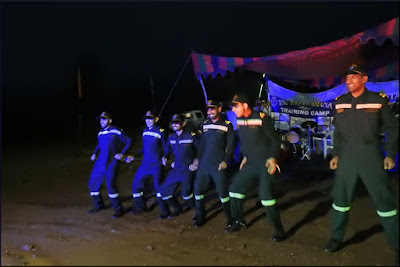 The chief guest for the camp fire, Rear Admiral V Sreenivas NM, Flag Officer Submarines, congratulated the trainees for their indomitable spirit and reiterated the importance of team building. 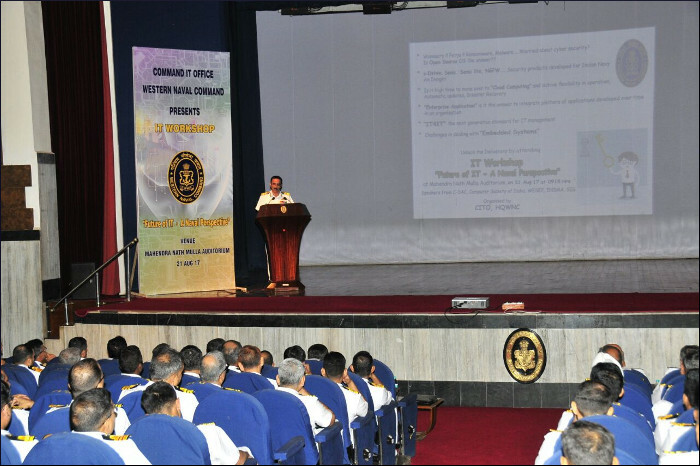 An Information Technology Workshop themed ‘Future of IT – A Naval Perspective’ was conducted by Western Naval Command (WNC) on 21 August 2017. 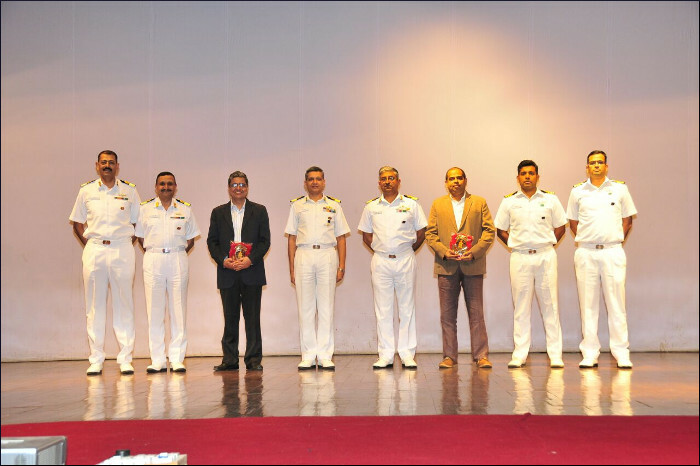 The workshop was aimed at examining emerging contemporary technologies in the IT domain and their potential for adoption in the day-to-day functioning of the Indian Navy in line with the Digital Navy Vision. The workshop was inaugurated by Vice Admiral Ravneet Singh, Chief of Staff, WNC. The workshop saw active participation by naval personnel and representatives from the industry including members of the Computer Society of India, Mumbai Chapter and Centre for Development of Advance Computing, Chennai.